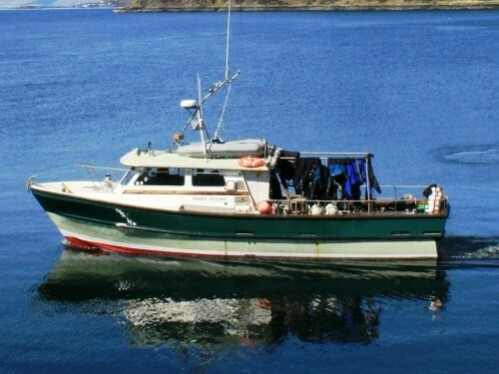 See a current list of our planned boat trips, including dates, costs and available spaces. Find everything that you should need below, if there is anything you feel should be added to this list, please contact the webmaster. 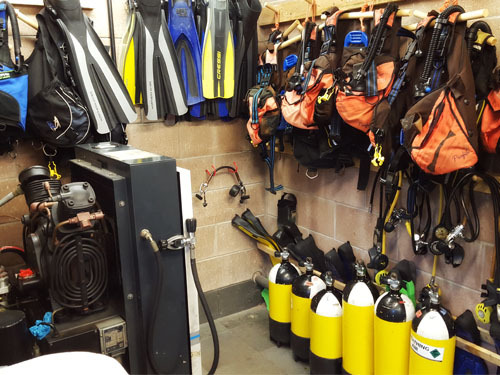 West Lothian Sub Aqua Club was established in 1962 as the Bathgate Branch of the Scottish Sub Aqua Club. If you have any corrections, comments or suggestions please email us. 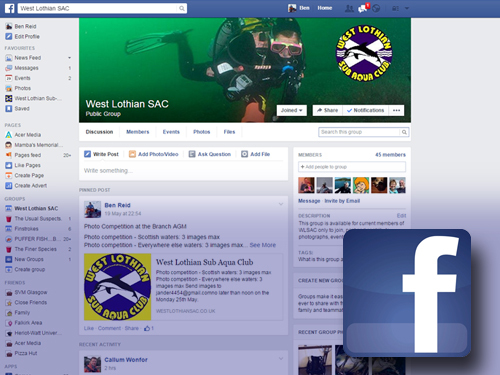 Copyright © West Lothian Sub Aqua Club 1999-2015. All rights reserved.